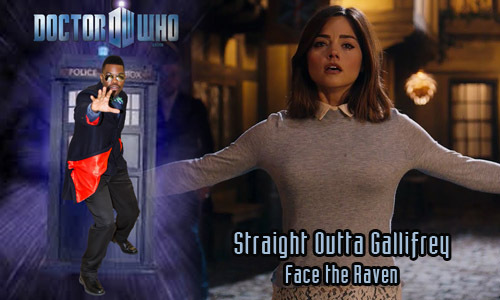 I show up on Straight Outta Gallifrey with host Ashford Wright this week to talk about Face the Raven. Somebody important dies and we're their to witness it, yo! 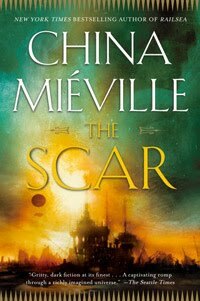 Plus, just how deep in the Time Lords' pockets as Mayor Me/Ishildr? We try to figure it out.